Amandine, this is a lovely photo! Thanks to postcrossing again, I got FR-662417, a postcard from France. I love this photograph so much. The trees and the river seem so pure and untouched, and it make wonder about travelling there. France has a lovely nature. I’ve seen it for so long. Especially the fields with lavender in south France… So amazing! Amandine, I wanted to study pedagogy. Something about the kids always thrilled me. I have spent hours and hours reading about it, and trying to figure out their psychology and how the brain works, not only for the kids, but for adults too. Freud has been my friend for so long. He’s my favorite, I must say. There is something about people that entertains me so much. How their brain works? Why do they think what they think and many other questions that I still can’t understand. It just thrills me. Thank you for the amazing card! I received something very unusual. It was a brown envelope and when I opened it a brochure came out of it and The Great Crane Postcard. I honestly don’t remember how I applied for this, or how it came to me, but I am so glad it did! The 5 x 7 inch origami crane is a 3-color silkscreen print signed, numbered, and printed by hand at Neat & Keen Studios by John Everett Morton in DeKalb, IL. While 1000 is quite a bit for a limited edition print, it relates to the Japanese tradition of folding 1000 origami cranes in return for good luck or one wish granted. Time to celebrate! First patreon! Today is my lucky day for sure! It is Women’s day, and I am happy for that, but of all, I am happy because I have people that support me in my art. I have a Patreon site, and today I got my first patron, my first supporter of my work. It means so much to me, and I hope Games for Toys sees this! And no, I won’t forget! Happy Women’s Day to all women around the world. Especially to my mum! Mum, I wish you were here today, but we’ll be together soon. I miss you! And I love you! Hello guys. I hope you’re doing fine. I always want to try new stuff. And I have tried many new stuff this period. 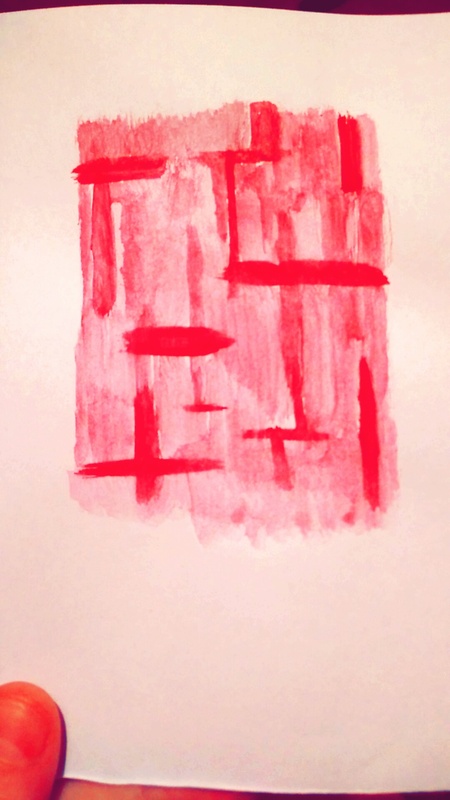 I still have a lot more work to do and upgrade my skills, especially with watercolors, but I am determined to do it. What do you guys think about this? 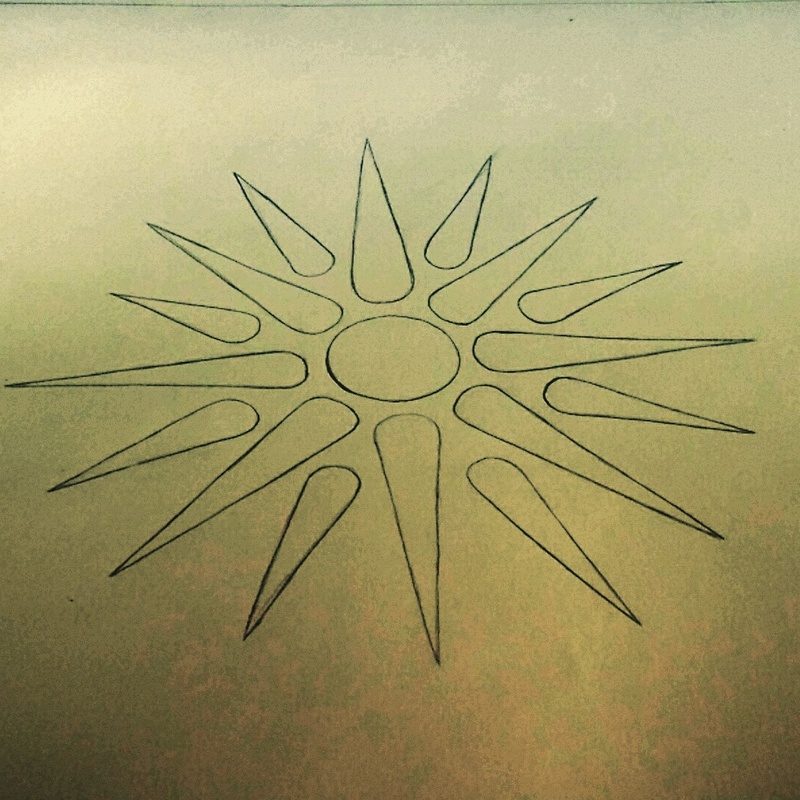 The sun of Vergina, an old symbol of Macedonia. I love this picture, and it is one of the best suns of Vergina that I have ever drawn. My sister is colouring it yellow at the moment, and maybe she’ll paint the background red too, since those are Macedonia’s national colours (red and yellow). I hope you like it, and I hope you enjoy it.